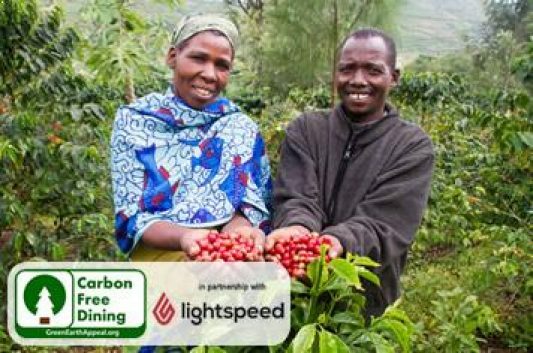 The Green Earth Appeal is proud to be in an environmental and social partnership with Lightspeed. The Green Earth Appeal was formed to provide the poorest communities in the developing world with the opportunity to remove their dependence on unsustainable aid. Through the provision of education, infrastructure and practical resources we plant high volume high yielding fruit trees which creates a sustainable environment for future generations. We call our aid process ‘Exit Strategy aid’ because it is designed, from conception, to be self-financing following an initial period of investment. Traditional aid development models are failing because projects generally only last as long as the external funding does. By empowering communities to create co-operatives, the need for ongoing finance and support reduces significantly. On 7th December 2009 the Green Earth Appeal became one of only 61 tree planting partners of the United Nations Environment Programme’s ‘Trillion Tree Campaign’. 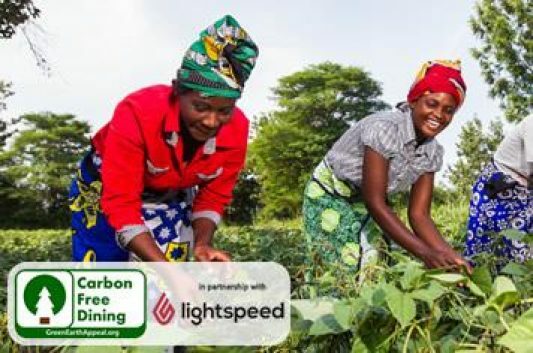 With their announcement: ‘On the opening day of the United Nations Climate Change Conference in Copenhagen, we are happy to welcome the Green Earth Appeal as a partner of the Trillion Tree Campaign. Trees are a legacy for future Generations’. The Trillion Tree Campaign was inspired by the Nobel Peace Prize Laureate Wangari Maathai. When a business executive in the United States told Professor Maathai that their corporation was planning to plant one million trees, her response was: ‘That’s admirable, but what we really require is to plant a billion trees.’ The Trillion Tree Campaign is carried out under the patronage of Prince Albert II of Monaco. Through the planting of high numbers of fruit trees in tropical environments we are enabling the sequestration of large quantities of CO2 from the environment. This counterbalances the unavoidable negative environmental impact of the commercial activities of both our partners and their clients.